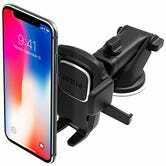 iOttie has long made some of our readers’ favorite smartphone car mounts, and several different models are deeply discounted as part of Amazon’s Black Friday sales. I’ll cut to the chase, you should almost definitely buy the Qi charging model for $33 if you own a wirelessly charging phone. 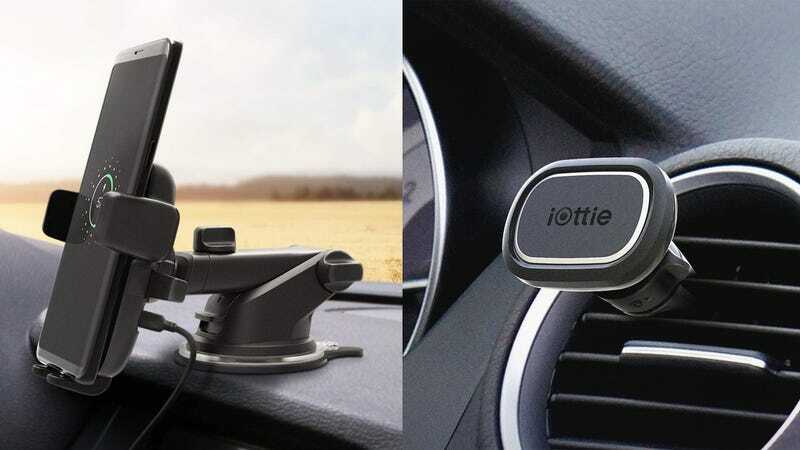 I absolutely love mine, and think that the car is the most useful place for a Qi charger. 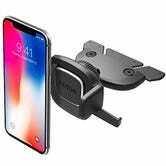 The rest of the mounts are all great though, and they’re all under $18 or less, including the brand new iTap 2 magnetic vent mount, which uses two rare-earth magnets to get a sturdier grip on your phone than most competitors.